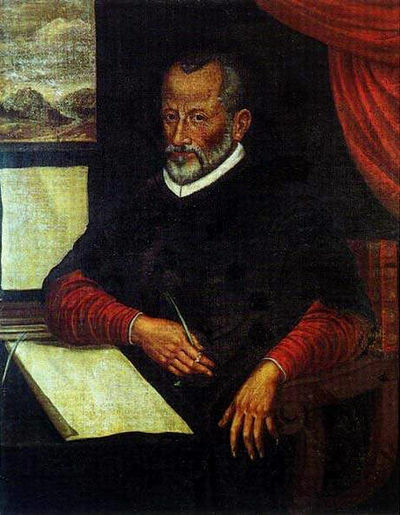 Palestrina was the leading Italian composer of religious music of the 16th century. Legend states that his Pope Marcellus Mass settled a dispute within the Catholic Church that polyphonic music obscured the message of the words, and should be banned. Allegedly, this great work by Palestrina settled that in favor of polyphony.